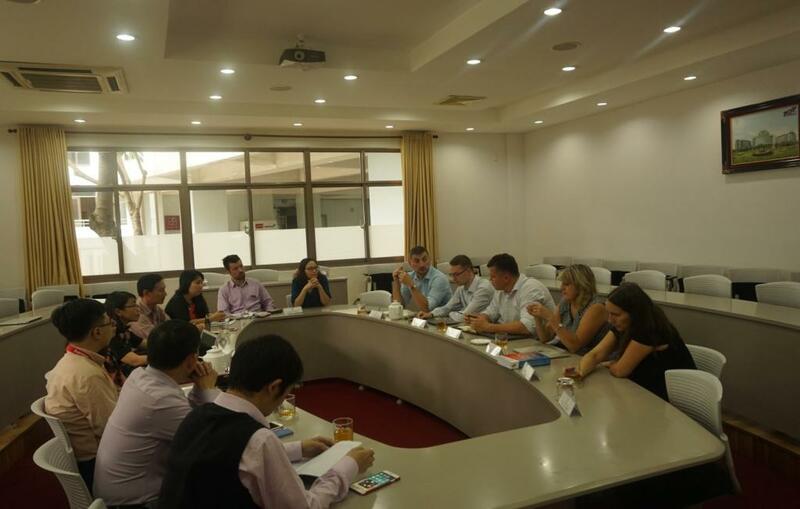 On September 22, 2018, Tomas Bata University delegation finished the visit after nearly a week of working at Ton Duc Thang University. 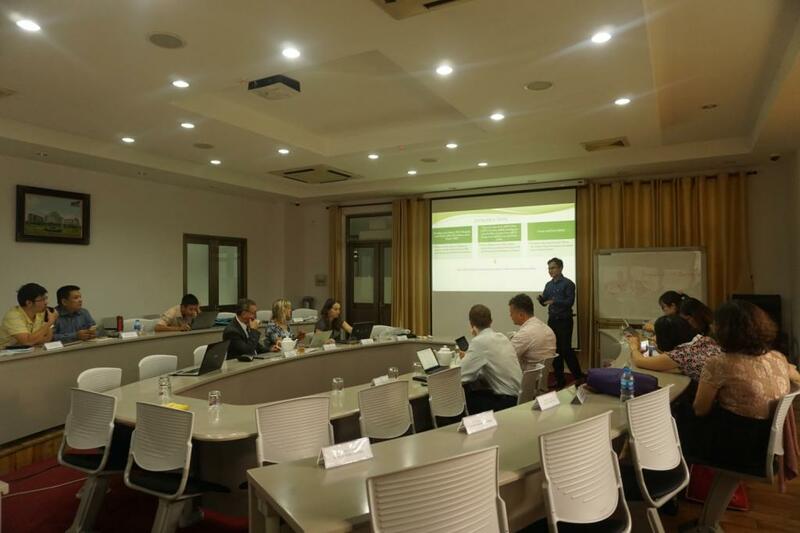 During this period, the European Cooperation Center (ECC) has collaborated with relevant departments to organize meetings between Professor and PhD students for the purpose of research orientation, knowledge and skills. 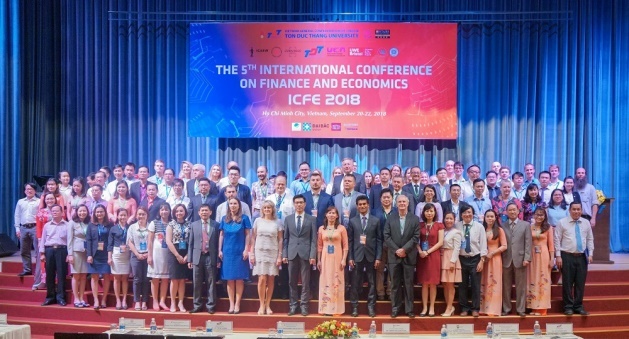 At the same time, the Professor delegation also attended The 5th International Conference on Finance and Economics. In the afternoon of September 21, 2018, the European Cooperation Center is also pleased to welcome the delegation to attend the opening ceremony of the school year of 2018-2019. Moreover, the Professor delegation also discussed with Dean of Business Administration Department, Faculty of Banking and Finance and Accounting Faculty in the direction of cooperation to expand training and research on many professional fields. The mission of the delegation ended well and they also expressed their hope to return as soon as possible to assist the fellows to complete their program.